Sharath Kamal reached the third round of the World Championships but was forced to withdraw because of a hip injury. He was to play Chinese Fang Bo and had beaten higher ranked Simon Gauzy of France in the second round. 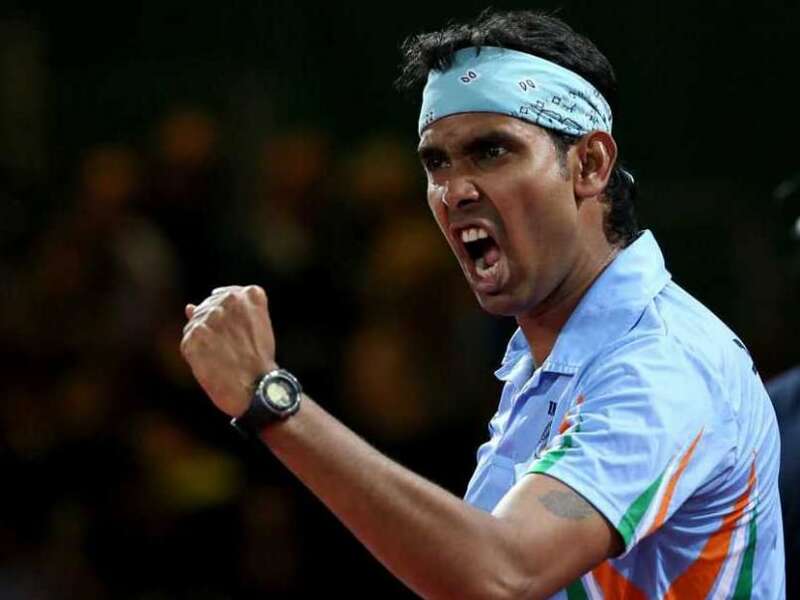 India's Sharath Kamal jumped 12 places to reach his career-best ranking of 32 on Tuesday, according to the latest list released by the International Table Tennis Federation (ITTF). 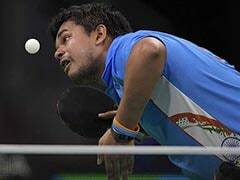 Sharath reached the third round of the World Championships but was forced to withdraw because of a hip injury. He was to play Chinese Fang Bo and had beaten higher ranked Simon Gauzy of France in the second round. The veteran has been in good form this season and had beaten two top-20 players at the Asian Championships in Jaipur. He gained 56 points last month to finish with 2,296. His previous best ranking was 38 which he achieved in May 2014. For the first time, India has two players in top-100 with Soumjayit Ghosh gaining nine places to be ranked at 95. He had reached the second round at Worlds. G. Sathiyan, who qualified for the main draw of the Worlds, was the biggest gainer, jumping 26 places to be ranked 162. Harmeet Desai dropped eight places to be ranked 167th while Sanil Shetty is ranked 242. Jubin Kumar improved his ranking from 330 to 317 while Himansha Jindal (716) entered the ranking list for the first time. Among women, Mouma Das, who lost in the first round of Worlds gained seven places and is ranked 164th. K. Shamini, who qualified for the main draw, is ranked 202. Poulami Ghatak has gained 13 places to be ranked 182 while Ankita Das also moved up as she gained four places to be ranked 186th. 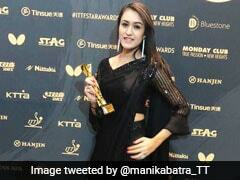 Madhurika Patkar moved up 13 places to be 213. Archana Kamath gained 16 places to be 310. Selena Selvakumar gained entry into the ranking list for the first time and is placed at 391. Seraha Jacob (513) and Abhinaya Ramesh (647) were the other two who entered the list for the first time.